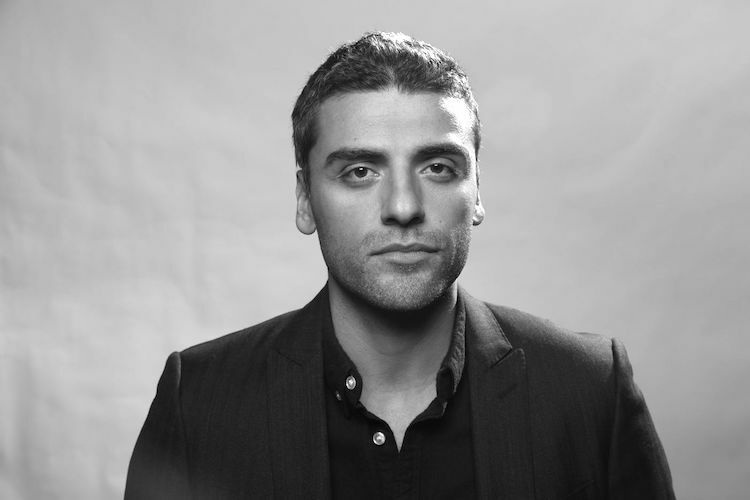 Oscar Isaac (born Óscar Isaac Hernández Estrada; March 9, 1979) is a Guatemalan-American actor and musician. He has played lead film roles in the comedy-drama Inside Llewyn Davis (2013), for which he received a Golden Globe Award nomination, the crime drama A Most Violent Year (2014), and the science fiction thriller Ex Machina (2015). In 2006, he portrayed Saint Joseph, husband of Mary, in The Nativity Story. He also portrayed José Ramos-Horta, former president of East Timor, in the Australian film Balibo for which he won the AACTA Award for Best Actor in a Supporting Role. He appeared in Star Wars: The Force Awakens (2015) and Star Wars: The Last Jedi (2017) as X-wing pilot Poe Dameron, and in X-Men: Apocalypse (2016) as the titular mutant supervillain Apocalypse. He also headlined the 2015 HBO miniseries Show Me a Hero as politician Nick Wasicsko, which earned him the Golden Globe Award for Best Actor – Miniseries or Television Film. In 2016, Time named Isaac one of the 100 most influential people in the world on the annual Time 100 list. In 2017 Isaac was described as the “best dang actor of his generation” by Vanity Fair.